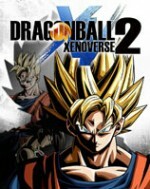 With the release of Xenoverse 2, Dragon Ball Z has turned into an annualized video game franchise. 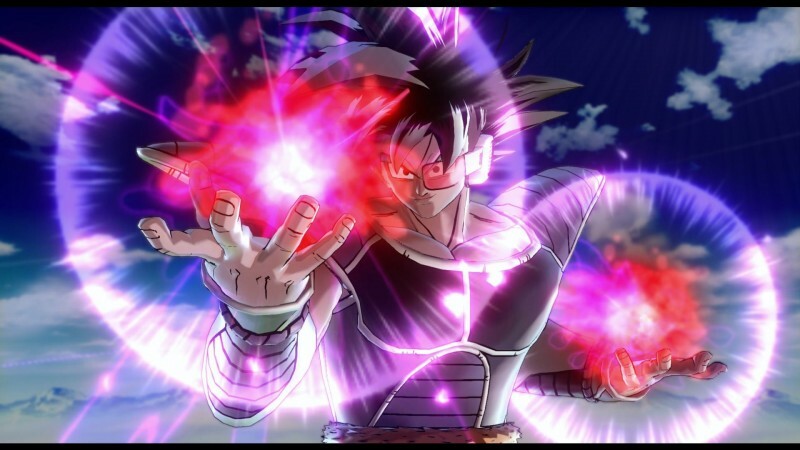 Following Battle of Z in 2014, we have now had three consecutive years of Dragon Ball Z games in a similar style. 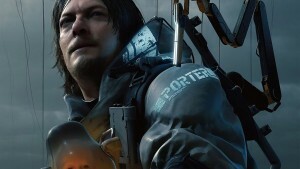 Like most annualized franchises, clear improvements over last year’s model are present, but this year’s installment also produces the unavoidable feeling that you’ve played this before. 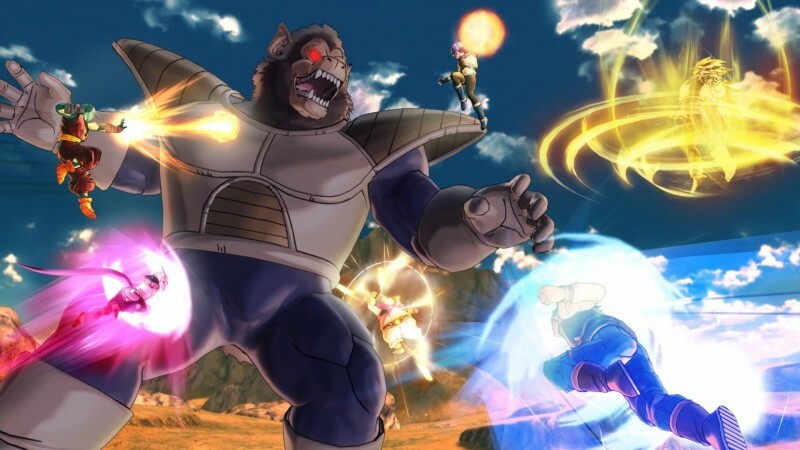 Conton City is the biggest change, and it is the best part of Xenoverse 2. 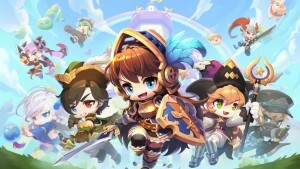 The hub world lets you explore, find unlockables, and just generally hang out. 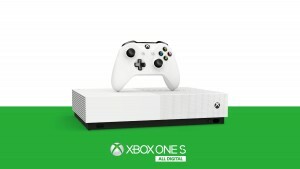 It can also be opened up to the internet where it functions as an online lobby hosting hundreds of players simultaneously, and plays out like a giant, weird Dragon Ball Z party. Tons of people are always standing around, all with their customized characters looking for party members to join them online. I spent most of my time standing in front of other players and exploring the myriad animated emotes. 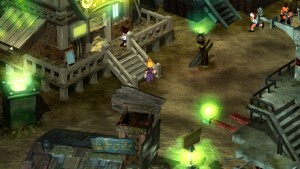 Conton City is where you get to see all the unlockable clothing and accessory items that function as references to the franchise, and interact with familiar characters. It fully embraces Dragon Ball’s silliness, and it’s where I had the most fun. 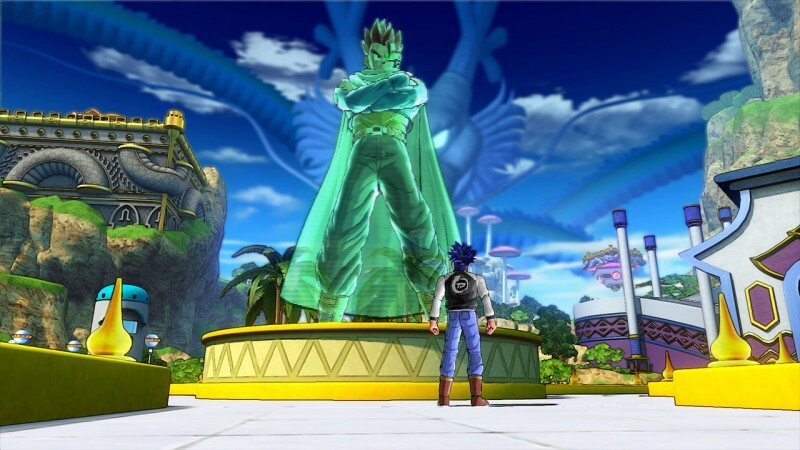 Despite the improved hub area, the way you pursue missions and work through the story doesn’t feel radically different from Xenoverse, which is what makes it all feel so familiar. You make your way through the story, which you have played in some form or another in every Dragon Ball Z game. 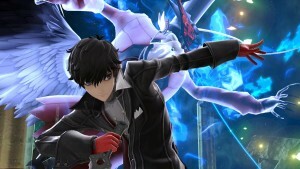 You do the same fights, which feel especially similar to the previous game since the combat system has not evolved. 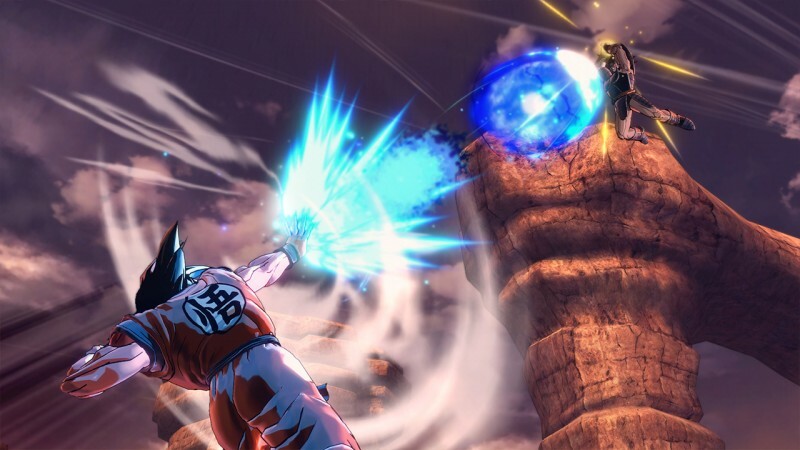 Fighting feels almost identical to Xenoverse, and remains a major shortcoming. 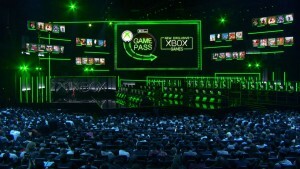 Players fly through the air pulling off simple combos to build up to easy-to-execute super moves, and that process is repeated until the fight is over. It doesn’t have much depth, despite its impressive flash. 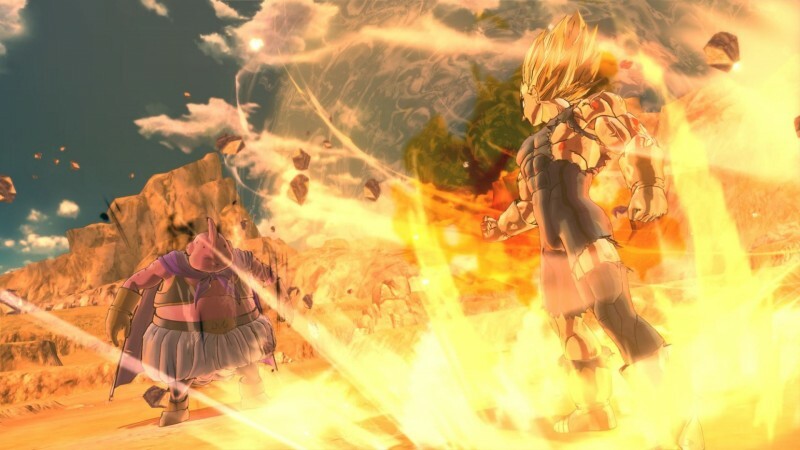 Xenoverse tries to find the middle ground between an action and fighting game without being particular successful at either. Zipping around the screen firing off huge super moves looks good, but the second you lose the upper hand it starts to feel unfair, since you’re forced to watch combat animations play out while you get tossed around like a ragdoll. 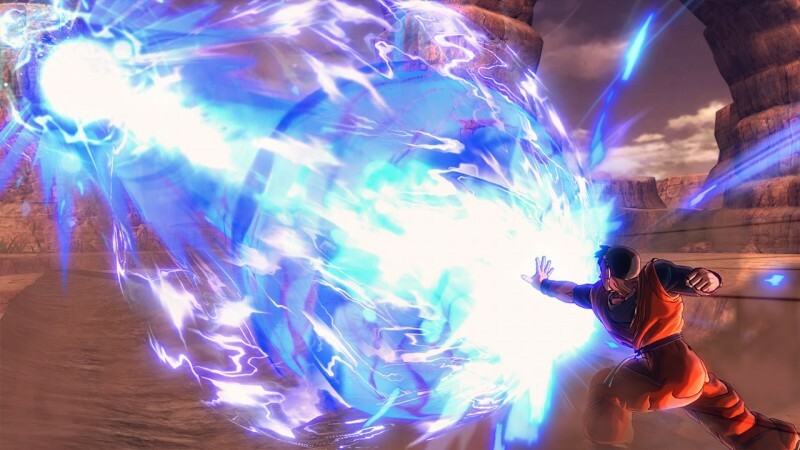 Cooperative and competitive online combat feels sterile compared to the constant party in Conton City. Some measures are taken in order to encourage team work, like being able to revive downed teammates, but in the end it feels like you’re just fighting at the same time rather than together. 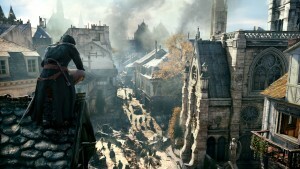 I was far more excited about playing the offline story than I was about playing online missions. 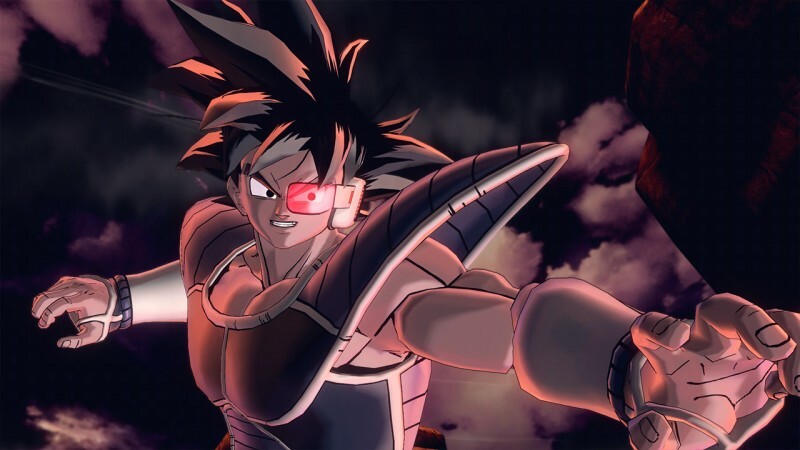 Xenoverse 2 is a true sequel in that it picks up where the previous story left off, even allowing you to download your previous Xenoverse fighter to make an appearance. 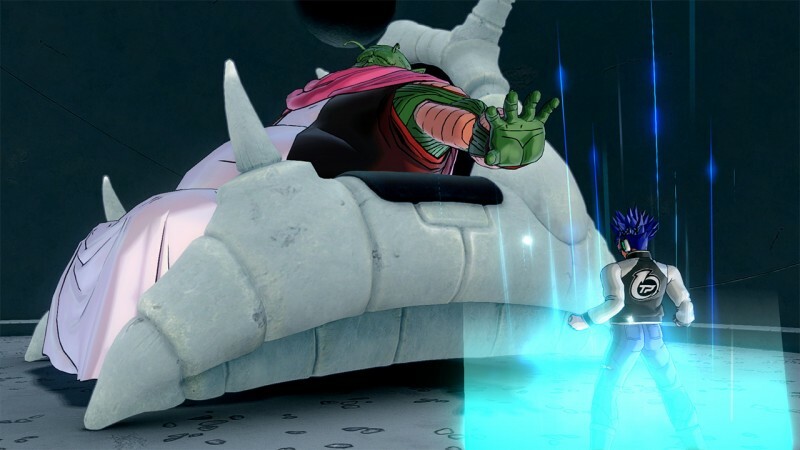 The Dragon Ball Z timeline is askew, and you must jump around in time to correct the errors. The big narrative addition this time around is the presence of villains from the Dragon Ball Z movies. 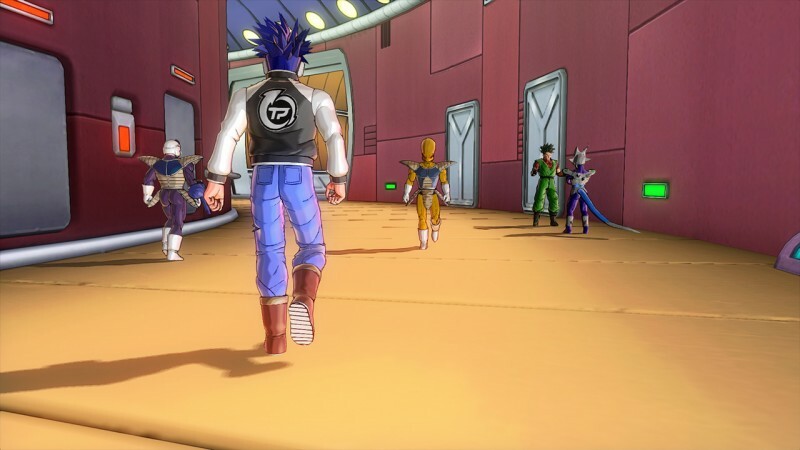 Since Xenoverse is all about playing fast and loose with the Dragon Ball Z timeline, their presence doesn’t feel inconsistent. You end up with scenes like Freeza fighting alongside his brother Cooler, which is neat for those who have followed the show for years. 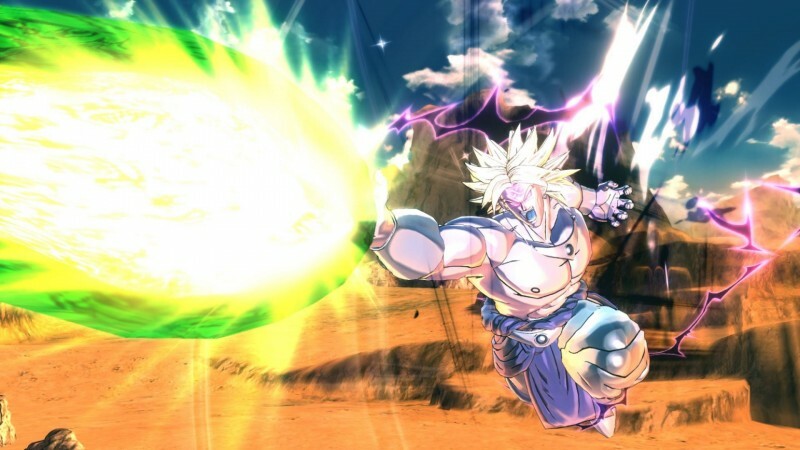 The addition of Conton City alone makes Xenoverse 2 an improved sequel. 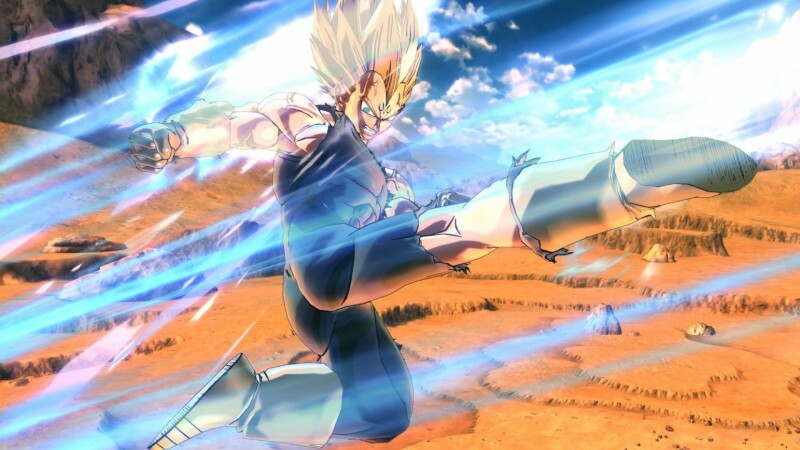 Running (and later flying) around its large space with other Dragon Ball Z fans is fun, and walking up to familiar characters to learn their iconic super moves makes seeking out everyone worthwhile. 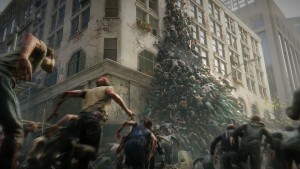 It all eventually points to the combat, though, and I struggle to get excited about entering each new battle. 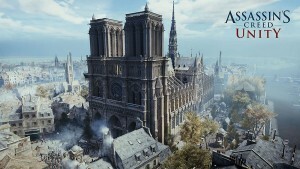 It becomes a hurdle to what has the potential to be a highly replayable experience with lots of interesting unlockables. 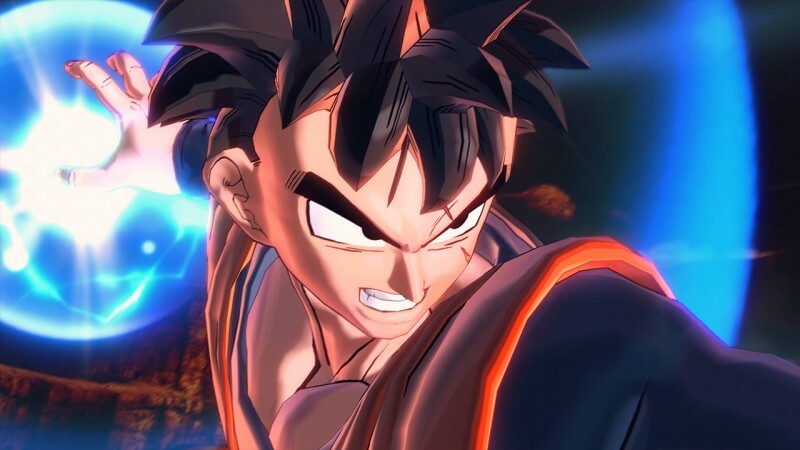 For more on Dragon Ball Xenoverse 2, head here to see some of the game's dumb animated emotes, and here to learn how to earn your flying license. 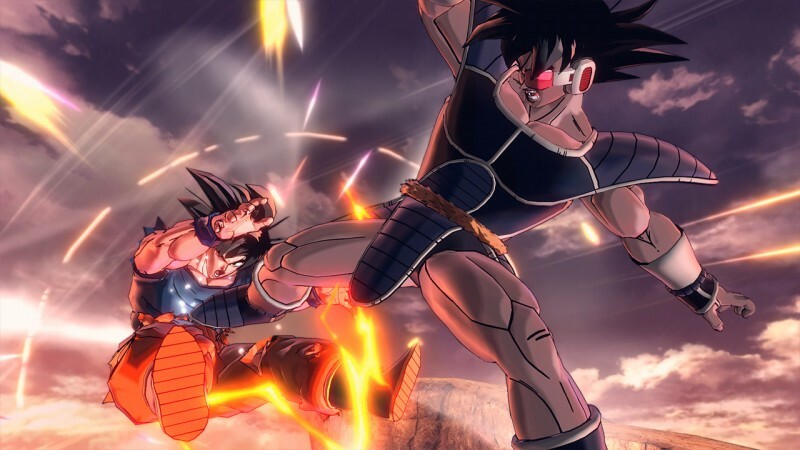 Clear improvements over last year’s Xenoverse are present, but this year’s installment also produces the unavoidable feeling that you’ve played this before.